The answer is not what you think. The answer is not taking lessons in a language school or studying from books. It’s not learning all the grammar but being unable to follow a conversation. It’s not spending three hours a week in class and doing homework. The answer is copying the strategies and techniques of Successful Language Learners. 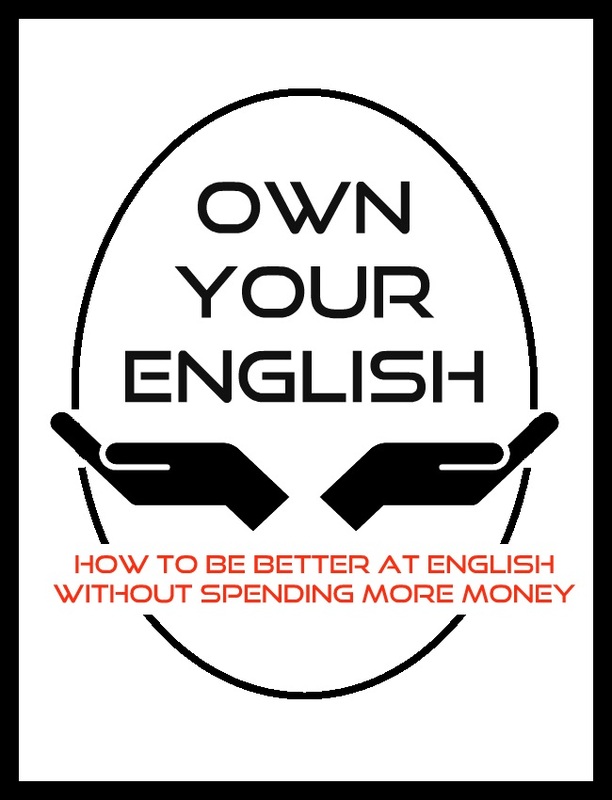 If you’ve spent years learning English, wasted tons of money and lost motivation, this book is for you. If you feel stuck at Intermediate level and wonder why there are so many people who speak English better than you, this book is for you. 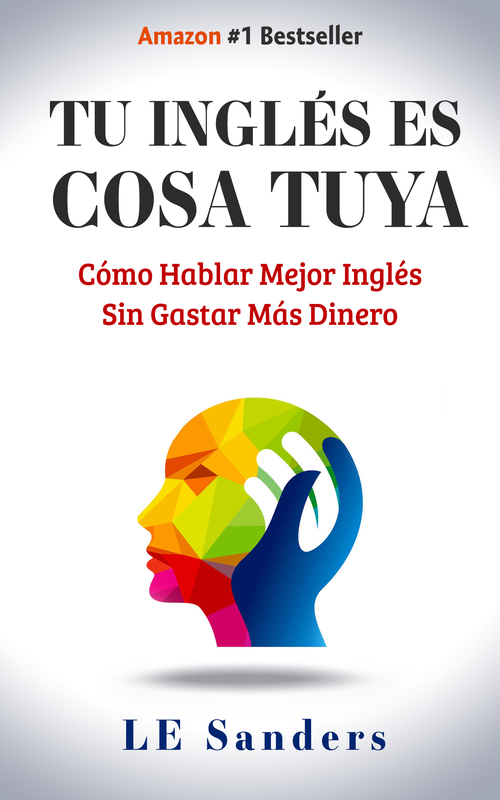 Most importantly, you will become a fluent English speaker without spending any more money. 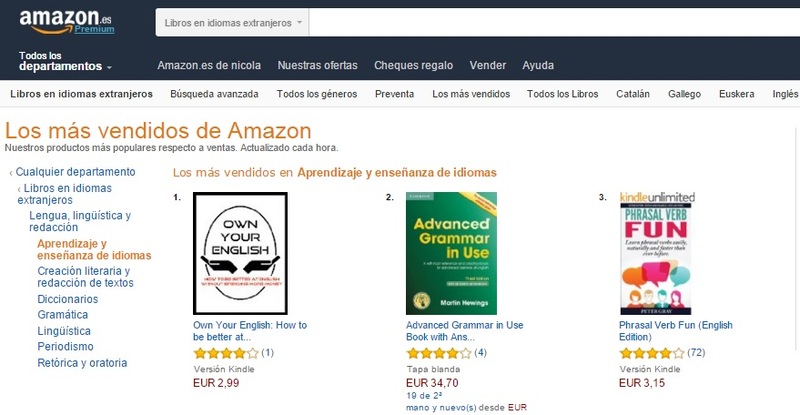 To get it in Spanish, go here. To find out when a version is going to be available in your language, sign up below!